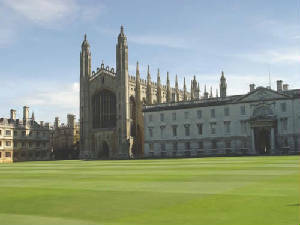 The University of Cambridge (often Cambridge University), located in Cambridge, England. 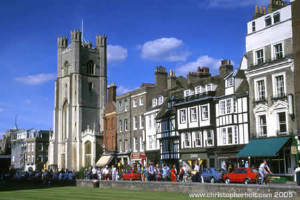 It is the fourth oldest university in the world. The name is sometimes abbreviated as Cantab. in, post-nominals, a shortened form of Cantabrigiensis (an adjective derived from Cantabrigia, the Latinised form of Cambridge). 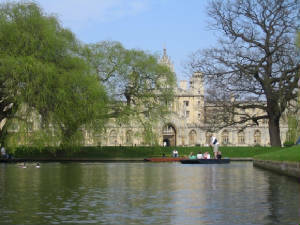 The University grew out of an association of scholars in the city of Cambridge that was formed, in 1209 by scholars leaving Oxford University after a dispute with local townsfolk there. 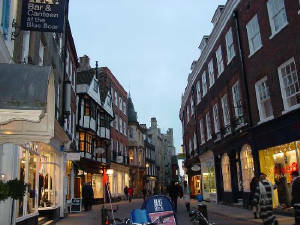 Academically, Cambridge is consistently in the world's top five universities. It has produced eighty-three Nobel Laureates to date, more than any other university in the world. These two anthropologists, Meyer Fortes & Jack Goody were my friends and the greatest influence on me at Cambridge. 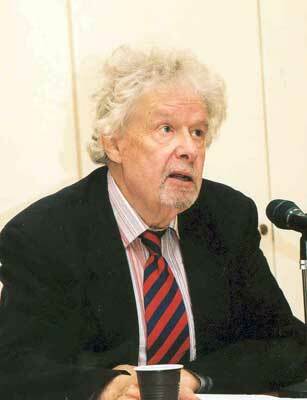 Both served, at different times, as the William Wyse Professor of Anthropology at the university.